Beautiful Craftsman Style Home In Foley, Alabama! 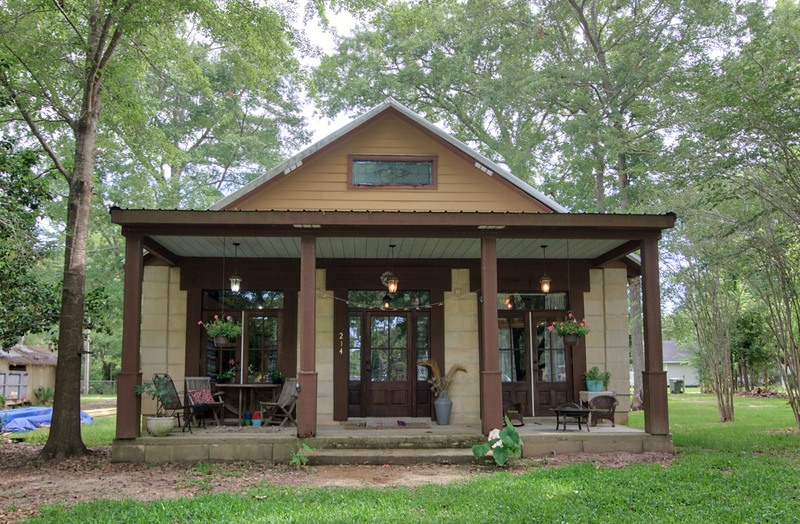 Very few homes can match the rustic coziness of this Downtown Foley home! 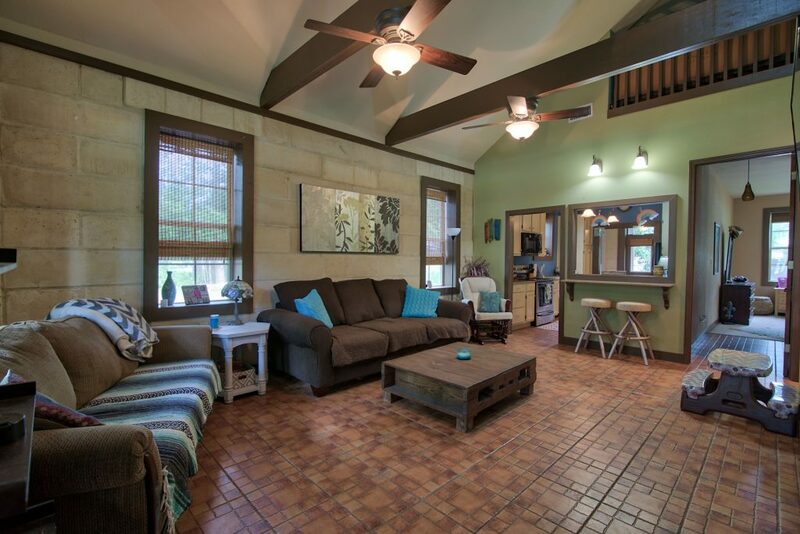 Built in 2009, this concrete gem boasts tile floors, granite counters, & exposed beams that all come together to produce an unforgettable feeling of what it should be like to live in Historic Downtown Foley. This craftsman-style home with metal roof is sure to please all those lucky enough to call this one-of-a-kind abode, home! With a heartwarming entryway, across from Foley’s Kids Park, that includes beautifully stained wood pillars, doors and three classic light fixtures that are tasteful additions to the already cozy entrance, this 3-bedroom, 3-bath, almost 1600 sq. ft. house is just begging to be called HOME for one lucky family! The impressive master bedroom, with beautifully remodeled bathroom, which includes a very tastefully, tiled shower and walk-in closet, is sure to please the head of the household while the loft bedroom, with plenty of space for leisure and relaxation is sure to excite the younger members of the family. The 3 full bathrooms, a rare but welcome amenity, is sure to be a crowd-pleaser. Let’s not forget to mention the large kitchen area with stainless steel appliances, granite countertops and plenty of cabinet space that offer the most discerning tastes plenty to be excited about. If the home itself isn’t a thing of wonder, you will not find a better location in the Foley area! This home is only a few blocks away from Foley Elementary, Foley Middle and the Foley Public Library, and literally in the middle of Downtown Foley. Across the street from Foley Kid’s Park, down the street from Foley Park, and walking distance to the best shopping and restaurants in the Foley area, this is a perfect location for any family. Give us a call to book your personal showing of this outstanding find that is sure to go quickly.